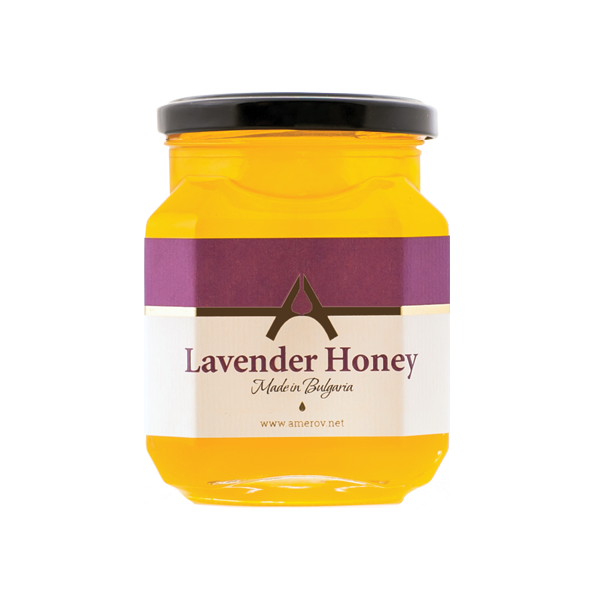 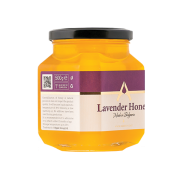 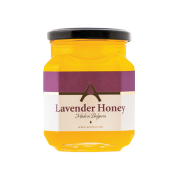 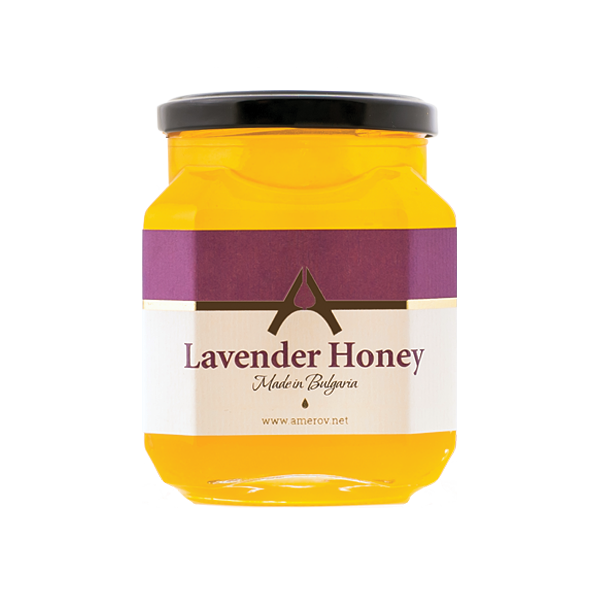 Lavender Honey is a premium honey. 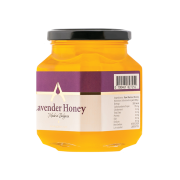 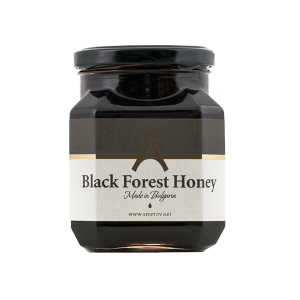 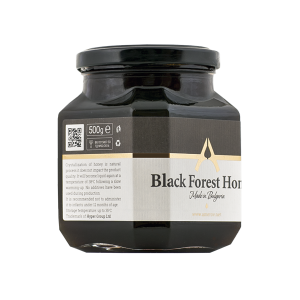 Flowery, pleasant, well balanced and rounded, very fine honey aroma and the delicate floral scent with an evident Lavender component. 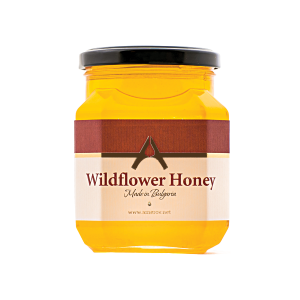 It has a very persistent medium sweet taste that grows with the finish. 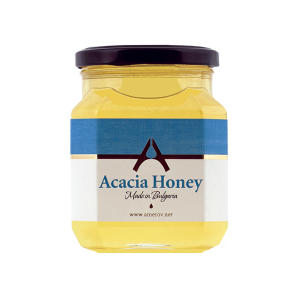 In some cases it has slightly sour notes. 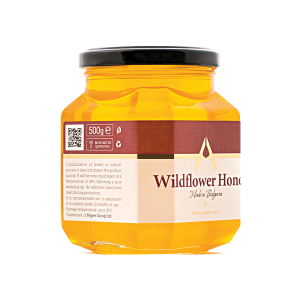 Light white to extra light amber. 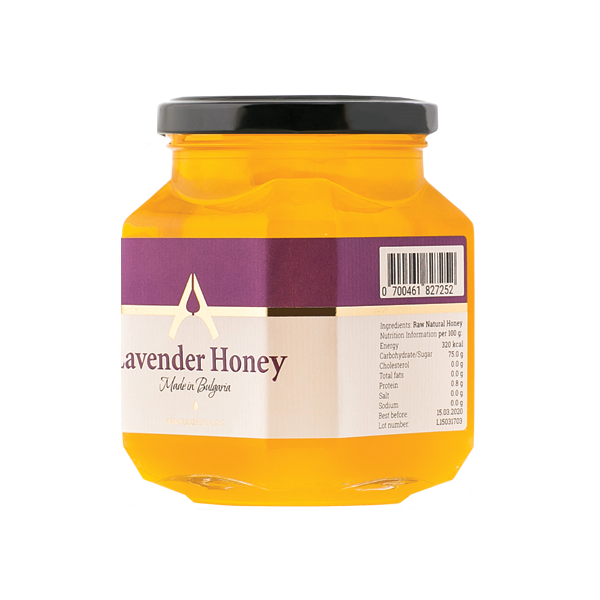 If it is dark in the presence of honeydew, it may have some salty notes. 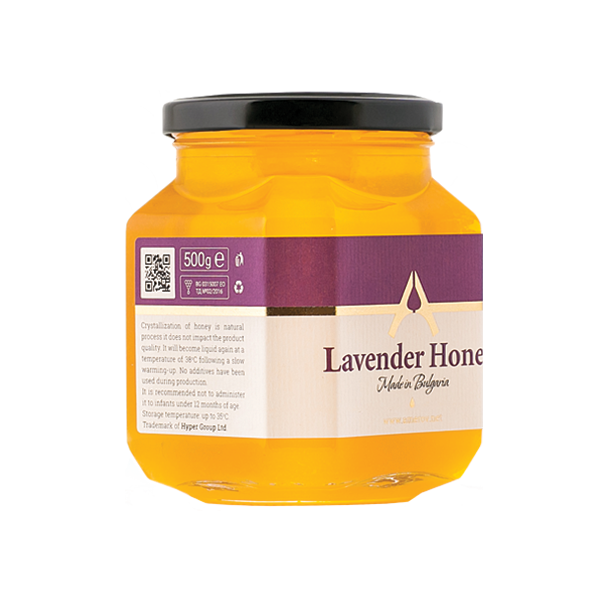 It contains weak acidity without bitterness, lingers in the mouth. 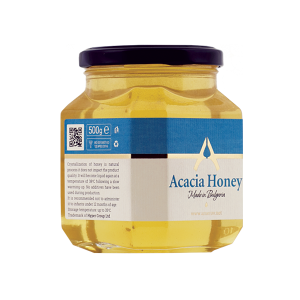 Moderate crystallization, very fine.